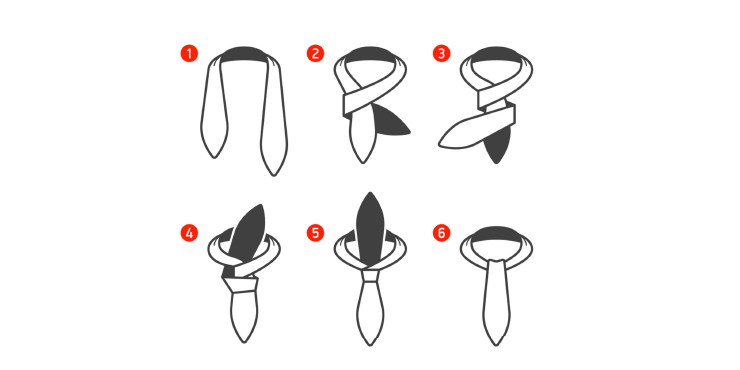 Type of a wide necktie which acquired its name after a small village in Old England called Ascot. 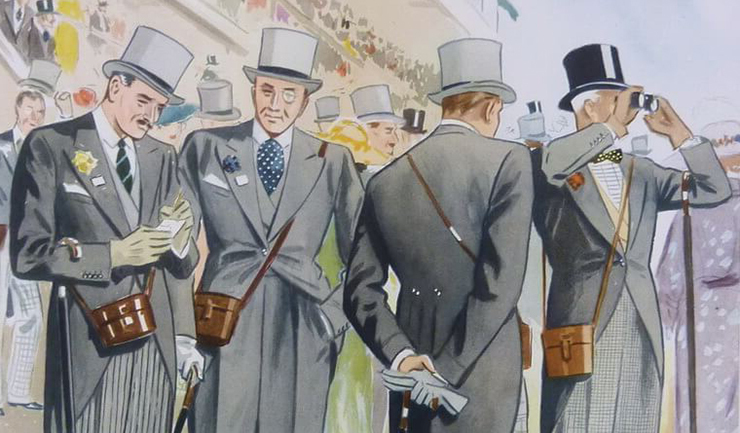 The village itself was known for the most famous horse racing in Europe at the end of the nineteenth century – Royal Ascot Races – where one of the dress code rules demanded to wear such a tie-shawl. 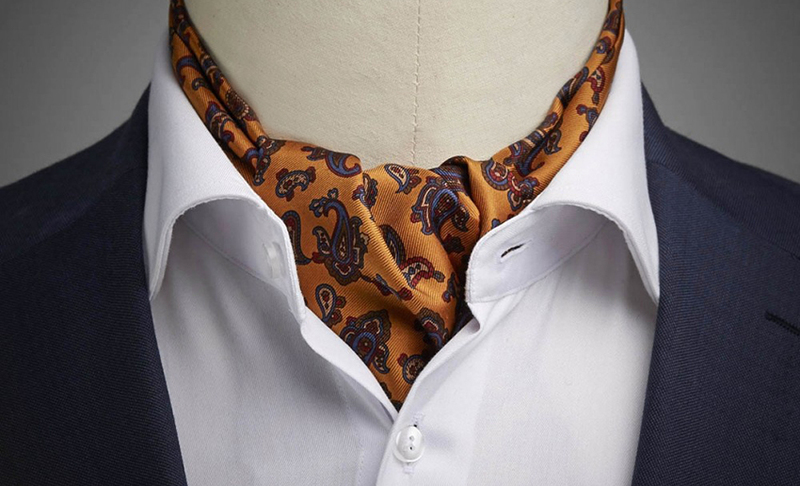 Currently, the Ascot tie is widespread mainly in the United States and some European countries, where it is used as an indispensable attribute of a men’s wedding suit.